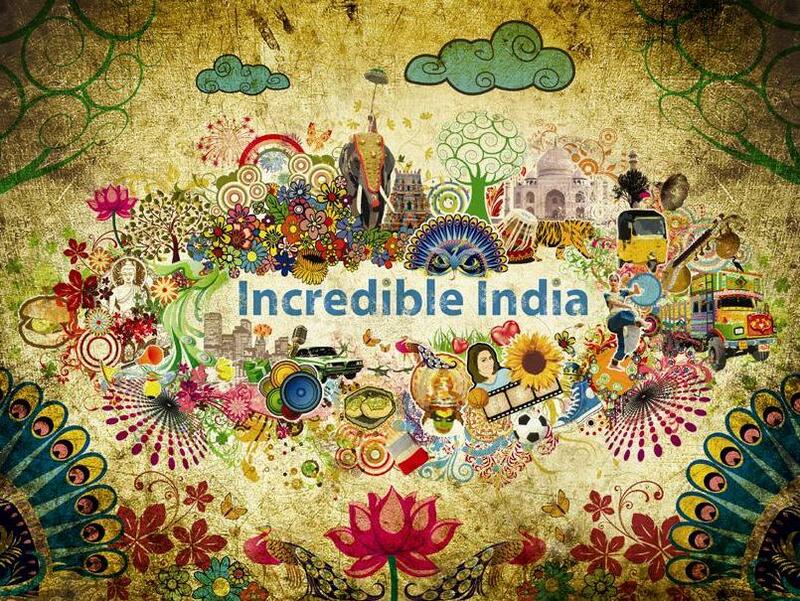 Incredible India, a country which never fails to amaze. India has many mysterious temples whose astounding stories need to be told. The inexplicable things that happen inside the walls of the temples truly justifies the epithet our country has, ‘Incredible’. The 3 temples, SriKalahasti, Ekambareswarar and Chidambaram are actually aligned to each other in form of a straight line. The map present above, throws light on this mystery. These temples are nowhere close each other and yet the engineers and builders of ancient India managed to build them in such a manner. These three temples belong to a group of five temples collectively known as ‘Panchabhoota Sthalam’ meaning 5 forms of Lord Shiva. Two more temples lie in the same line as the above three. The temples at Virudhagireeswarar and Rameswaram. This completes the set of the Pancha Bhoota. The technology is mind-boggling, It seems like an impossible task to take up, without using the modern technology that we have today. The Sugali Mata temple situated in Auwa, Rajasthan is a really interesting place. If you love mysteries and unexplained phenomenon then this temple is something you should visit. Well, you can see two identical idols of the same god in the picture above. The only difference is one of them is tilted to the left while the other seems to be following its neighbour. According to the story, freedom fighters during the Independence struggle used to derive inspiration from the goddess. Once when the fighters got ambushed, the idol took a bullet to the neck. It is said that if anyone today, tried to replace the old idol, he or she would fall sick. The only fix for their ailment would be returning the old idol. If anyone added another idol there, it would too have its head tilted towards left! This temple belongs to a soldier who died while fighting for the country. Om Prakash fought valiantly for the nation and he single-handedly defended the Mulan Post, Siachen. What happened to him afterwards is still a mystery to everyone, so the army decided to build a shrine for this brave man. Now his temple sits at the base camp of Siachen, where soldiers visit to pray for good fortune in their endeavours. In return Om Prakash visits them in their dreams and warns them about the bads things that are going to happen to them. This temple is famous for a pillar that does not touch the ground. Although prima facie the pillar appears to be like any other, but wait till you get a little closer to it. You will realize that beneath the pillar there is a gap. People can freely pass thin fabric from underneath the pillar. It is strongly believed that passing things through the gap will bring you good fortune and prosperity. We don’t know about prosperity but having a pillar like that truly tells us a lot about the kind of engineering and architectural skills ancient Indians could boast of. Truly fascinating isn’t it? The Jagannath Temple of Kanpur is truly remarkable, It helps more than 30 villages in predicting the arrival and magnitude of monsoon. The temple itself is over a thousand years old. How does it help the villages? The temple’s roof starts to drip water 15 days prior to the arrival of monsoon. Judging by the size of the drops and how much it has trickled out, villagers can predict the strength of monsoon. It is said this prediction by the temple is always accurate! Not one but many mysteries surround this temple, the answers to which are yet to be found. Mysteries like, the flag on the summit which waves against the wind, the absence of any birds flying over the temple and the fact that the main shikhara of the temple never throws a shadow! This shrine in Amroha houses black scorpions whose sting can hurt you for days. There is something supernatural working in the temple. Scorpions that normally would sting anyone at the slightest suspicion of danger seem to have become harmless. You can even take them home for some time with a promise of returning them on a fixed date. If you failed to produce them at the agreed date, the scorpions will sting you. This Dargah is located in Shivpur village, 17 km from Pune. The speciality of this dargah is the boulder that weighs about 70 kgs. In spite of its weight, people can lift it or even toss it around as if it is nothing. The boulder can even levitate in mid-air if thrown up. This is too strange to believe till you witness it. It is believed that Guru Har Rai Sahib ji visited this place, fulfilled the wishes of devotees and blessed them. The blessings also seem to have benefited a mango tree in the premises. No matter what season or weather, the tree always bears fruit, giving the Gurudwara its name. This temple has something special in the form of its ‘Nandi’ (pictured above). It is made out of rock and is most certainly inanimate. However the idol was not this big, when it was first installed. It was much smaller in size but it grew in the years to come and it continues to expand! Archaeological Survey of India throws some light on the ‘Nandi’. Research suggests that the ‘Nandi’ is made up of a certain variety of rock which expands and grows by an inch every 20 years. Truly amazing isn’t it?